The Spiderman trilogy was one of the biggest and most successful trilogies of recent comic book movie history. The films have had an amazing response from fans of all ages and have given an unlikely chance for the franchise to move onto another three movies starting with the untitled Spiderman 4. So far the original lead cast and director Sam Raimi have signed for the next three films with Sony and are set for a late 2010 – early 2011 release which will start filming in January. 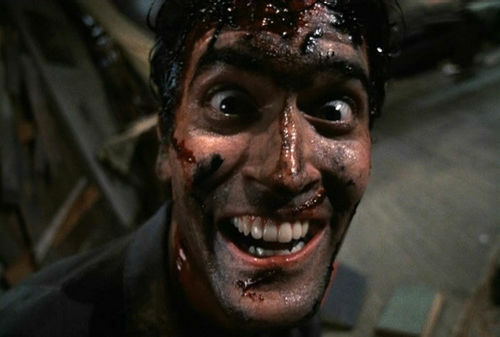 In a recent interview with Access Hollywood the Evil Dead star Bruce Campbell said he would have a major part in Spiderman 4 but he has yet to find out what it would be. Many fans of the comics are spreading the rumour he may play the villain Mysterio. We have already heard Stan Lee’s opinions in having the Lizard in the movie but only time can tell. From fairly early news reports the official word was the main villain would be the genetically engineered vampire Morbius but I think that might be too much of a stretch for even the great Bruce Campbell.